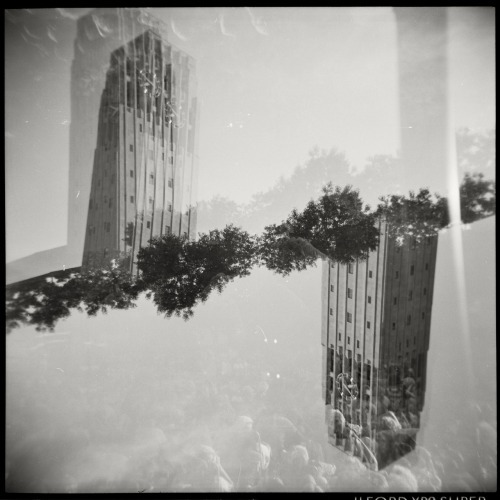 The Daily Holga posted this beautiful picture of our clock tower. Nothing much more than that. The camera used to take the picture. Plastic body, prone to flaws that people like. They started to come back into popularity when I was in high school.